Whether you’re a first time traveler or an infamous travel vet, we’ve all been in situations where we’ve wished we had an app for that. 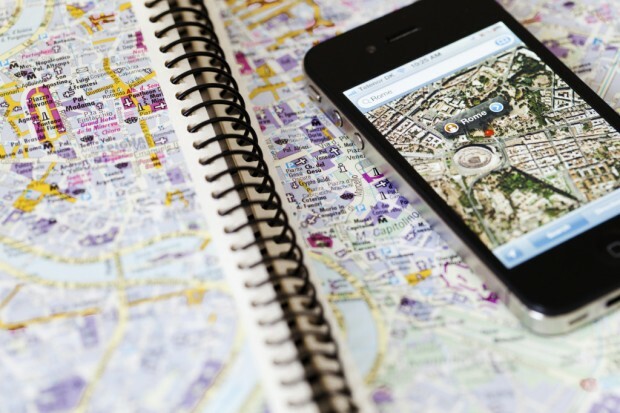 Maybe you are looking for a “ currency conversion” or the “cheapest local eats”, whatever it is you need, we hope this list of the top 12 travel apps helps you on your next holiday. 1. XE (Free) – Quickly enter conversation amounts and access live market rates for over 190 different currencies. 2. 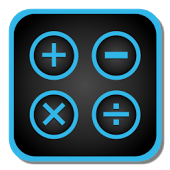 Just the Tip ($0.99)– This app calculates tips and splits bills easily in many different currencies. 3. Google Translate (Free)– Translate 59 languages in text and hear 23 languages worth of converted phrases. Simply type or speak to translate a phrase and voila! 5. WhatsApp Messenger (Free)– There is nothing better than being able to stay in touch with your loved ones when away, exchange real-time “text” messages while abroad with a Wi-Fi or 3G connection. 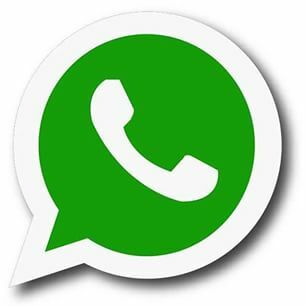 You can also WhatsApp call other WhatApp users for free with the latest update. 6. Skype (Free)– Another great way to stay in touch with free video calling to other Skype users but can also be used as a landline to make phone calls for as low as $0.20 with a Wi-fi or 3G connection. 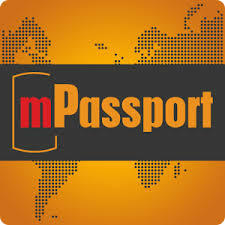 7. mPassport ($34.99)– A little more pricey than most would pay for an app but will keep you connected to healthcare with hospital, doctors, and resources anywhere in the world. 8.ICE ($3.99)– In Case of Emergency; keep important contact information and medical condition details readily available in your phone. This app also translates stored information in 10 different languages. 9.Travel Advisor (Free)– Get the best tips from travelers just like you on everything from hotels to restaurants in the destination you are visiting, most users will include photos and also answer any questions you may have. 11. Airbnb (Free)– Airbnb is a website for people to rent out lodging. 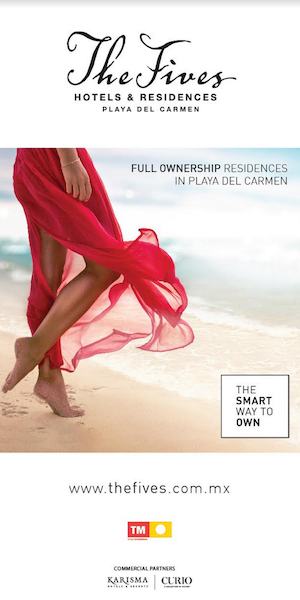 It has over 800,000 listings in 33,000 cities and 192 countries. It’s a great alternative to a hotel, the variety of home listed can range from tree houses in Costa Rica to Penthouses in Miami. 12. Skyscanner (Free)– Skyscanner is a global search engine that enables people to find comparisons for flights, hotels, and car hire. The service is free to users and directs you to the airline, hotel, car hire provider or travel agency of choice to complete the booking process. Have you heard of Alex Chacón and his 600 days of #Selfies? Watch His Video Here.